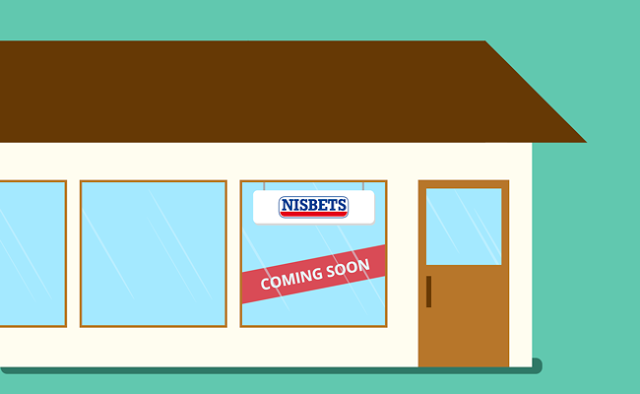 On Monday the 22nd August, Nisbets' next store opens in Aberdeen to public and trade customers. Nicknamed the 'Silver City', Aberdeen will soon be blessed with a catering store of its own, providing the latest professional catering equipment from industry leading brands and everyday supplies to help your catering business flourish. The Aberdeen store can be found at Unit E, City Wharf, Ship Row and not far from Union Street. With over 3,000 products in store and a further 20,000 available to order for next day delivery, the latest Nisbets shop provides all you need to stock up on the latest tools and equipment. Please feel free to pop in and browse an extensive range of products where Store manager Lee Sutherland and assistant Alicia Wild will be able to answer any questions you may have.